When we are suffering from any illness, we all want to be provided with great health care by well trained and experienced doctors, either we need a medical examination from our general practitioner or a visit to our dentist or optical clinic, for example. It takes more importance when it comes about surgery. We need to feel that we are trusting our life to professionals who are prepared, from the nurses and the anaesthetist to the surgeon. To ensure you about getting the best cares, we have prepared a list of the best medical professionals in Derby (Derbyshire). Would you like to know some characteristics that make a good health professional? They are detail oriented: working in healthcare requires lots of attention since every detail matters when it comes about diagnosing, treating patients and sharing information with other doctors. They are flexible: they can easily adapt themselves to different situations in short time. The patients’ needs may vary every day. 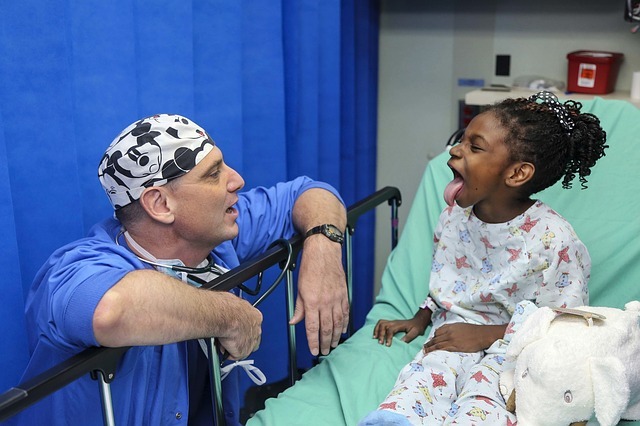 They empathize with their patients: they can understand their feelings and be always kind. They are able to keep calm even in the most difficult situations, what is essential, mainly in urgent care. They are good at communicating with their patients. Not only they must be able to make patients understand the situation and every step taken, but also they are good listeners who carefully pay attention to the patient’s explanations. At Infoisinfo we always work hard to be able to offer you some of the most useful information possible so that you can easily find the best products and services in Derby (Derbyshire) for you and your family. We believe that you deserve quality treatments and therapies to take care of your health. For this reason, we have prepared a list of the best medical professionals in Derby (Derbyshire) for you to choose from. Get in touch thanks to the contact details provided, such as phone numbers, websites, address and opening times. In addition, you can have a look at comments and valuations from other patients to get a better idea about each health worker and medical center.